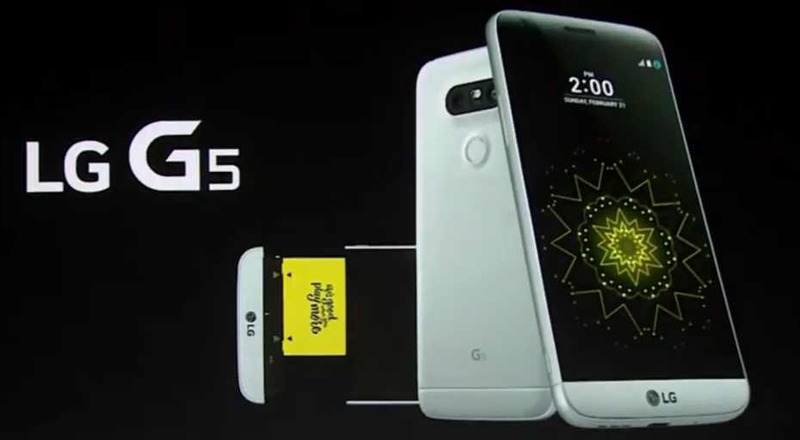 Android 7.0 Nougat update RS98821a for unlocked LG G5 is now available in the US. The new build NRD0U also includes latest Android security patch. The update also includes bug fixes and other performance enhancements for the Android device. Check out what’s new and changed in this latest update. The new battery management page helps maximize your charge. Make your photos great the first time with the new Effects preview screen. Customize your Always On Display with your favorite images. Improve your device performance whenever you need to. Updated keyboard and improved language predictions. Configure automatic access to Wi-Fi when connecting to a wireless router/hotspot. If you have unlocked LG G5, the new Android 7.0 Nougat update is now rolling out over OTA with download size around 1.3GB. You can check OTA software update RS98821a for unlocked LG G5 manually by head into Settings » About Device » Download Updates Manually.